ColaJazz: Jazz in SC. Jazz in Columbia, SC and our State. See Columbia, SC jazz events! SUBMIT your jazz events and GROW your South Carolina jazz scene. 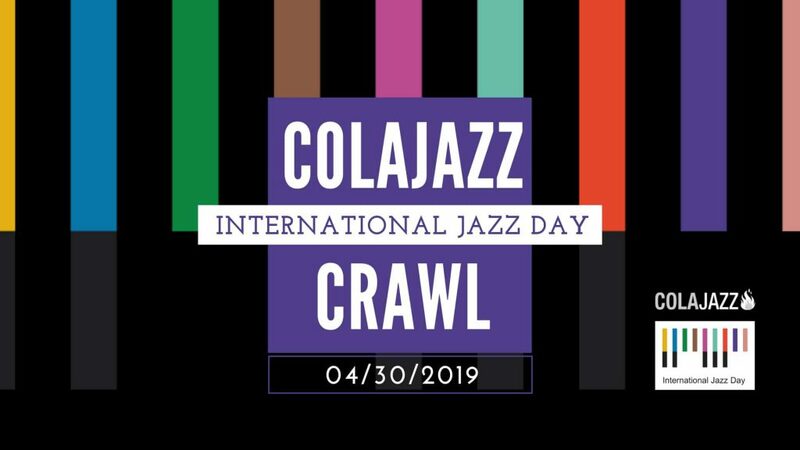 ColaJazz grows our SC jazz community through recordings, events, education and providing an organized resource for all things jazz. We’re determined to elevate our jazz in Columbia, SC and jazz in SC!! Let us know about your jazz events! Join us for an exciting weekend!